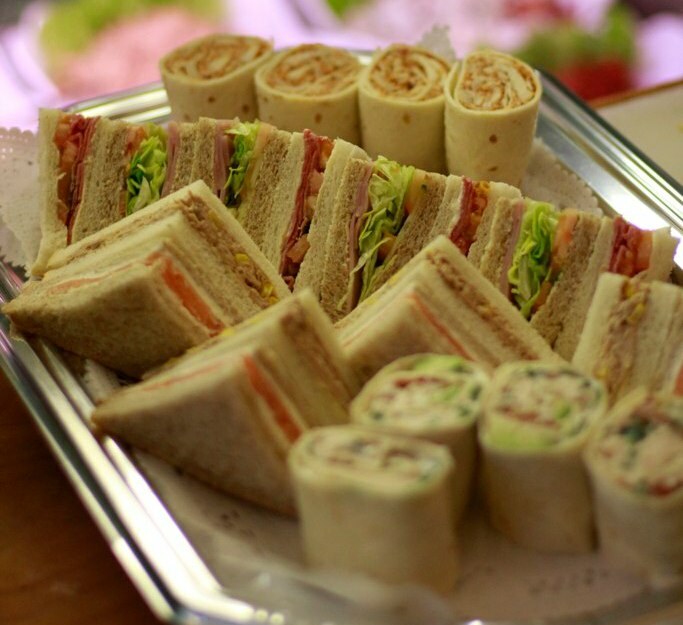 Fresh food, delivered to your office. 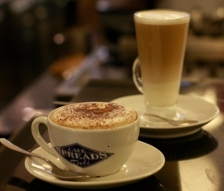 We are proud of our coffee here at Spreads. After all, the "coffee revolution" is one of the reasons why cafe culture is so popular here in England. We import our 'Caffe Bonito' coffee beans directly from Italy, where they are roasted by some of the most well-renowned coffee roasters in the world. We have many regular customers who come in every day and it is thanks to these coffee drinkers that our cafes have the buzzy atmosphere that they do. If you would like to learn more about our coffee beans and the roasting process please click here to go to the 'Caffe Bonito' website. 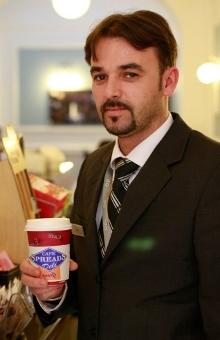 Alternatively, you could visit us at one of our branches and try a cup for yourself. 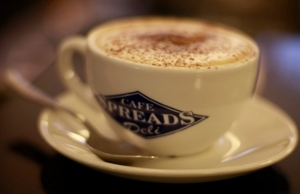 © 2012 - Spreads Cafe Deli. All rights reserved.